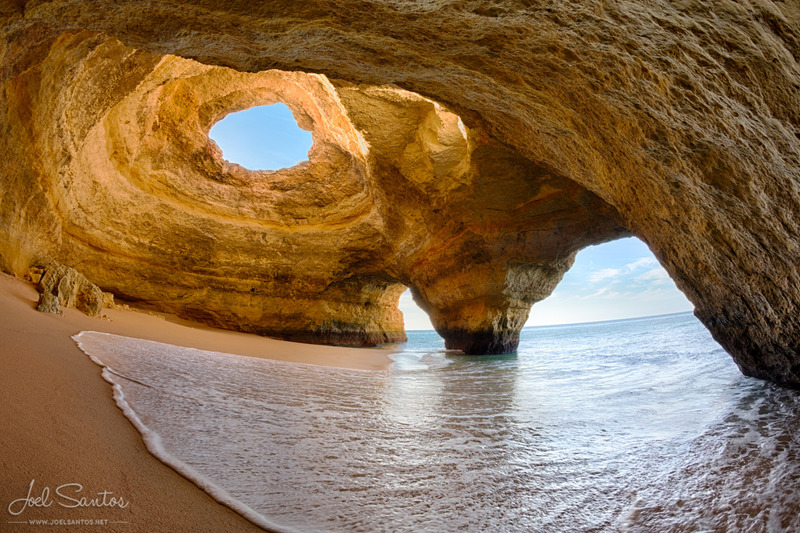 In the area of Albufeira there are many beautiful beaches, west of Albufeira you will find the beautiful Praia de Sao Rafael, sheltered by red cliffs, Praia da Gale and Praia da Gale Leste are long, golden sand beaches with access to water sports, sunbeds and a large car park. If you don't mind a short walk from the car park to the beach, Praia da Coelha is beautiful as well. The car park is around 400 meters from the beach, a rough path leads to the beach, tucked away in a cove with lovely views over the sea and rocks. Just east of Albufeira is Praia da Oura, down a steep hill at the end of 'The Strip'. 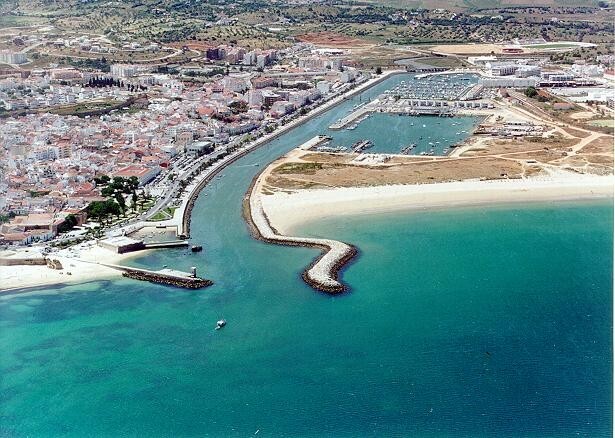 This is a pretty, sheltered and sandy bay, with a promenade offering a selection of restaurants. Praia de Santa Eulalia is just next to Praia da Oura and has a large car park right behind the beach.